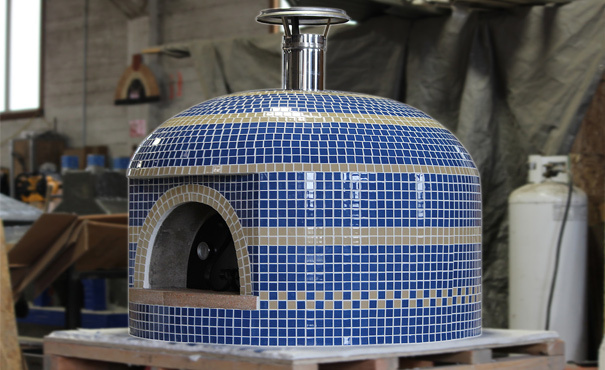 Forno Bravo wood burning pizza ovens. The full line of Forna Bravo is now available. Call for the lowest prices available.